The latest LSL/Acadata House Price Index from LSL Property Services plc – parent company of Reeds Rains – has been reported that average house prices in June stood at £301,114 – £2,358 lower than the peak seen in March 2017. The slide in house prices – which has taken place over the last three months - coincided with the period since the calling of the general election in April, but Reeds Rains believes that this is not the sole cause as the surprise announcement in April was mid-month, too late to have any real impact on sales. 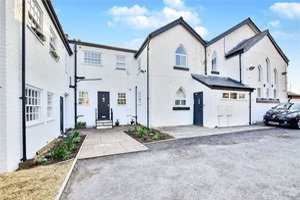 What is interesting is that the market can rally, as it did after remaining flat for three months following last year’s referendum, and, with mortgage rates remaining low and transaction levels in June estimated to be 72,500 - up 10% on May, the market clearly remains active.